A must have for restaurants, hotels and other food service establishments, the Crestware CM42 Dover White Plate 6-3/8" features a timeless elegance that will serve your business for years. 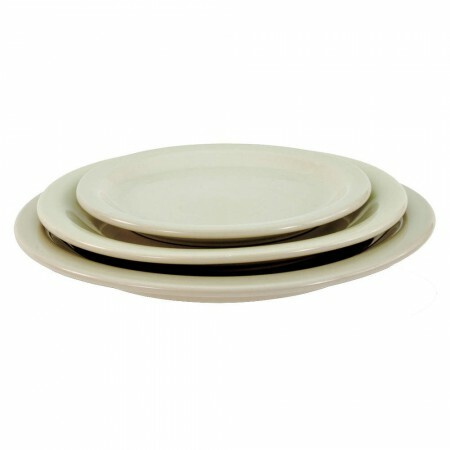 This plate is made from ceramic which is chip resistant and microwave safe. Designed with a narrow rim body in a beautiful bone white shade, this plate will provide an excellent backdrop to highlight any food presentation. Thanks to dishwasher safe construction, this plate is hassle free to cleanup.